Our goal is to ensure that the children of the Jackson community who otherwise wouldn't be able to participate, are able to experience this epic and historic event. Clarkisha Kent of TheRoot.com writes about the importance of the Black Panther film "Black Panther remains socially and culturally relevant because it imagines a world where black people continually triumph over the influences of capitalism, Western imperialism and white supremacy." All proceeds will go to paying for the private screening tickets for children and chaperones as well as refreshments. 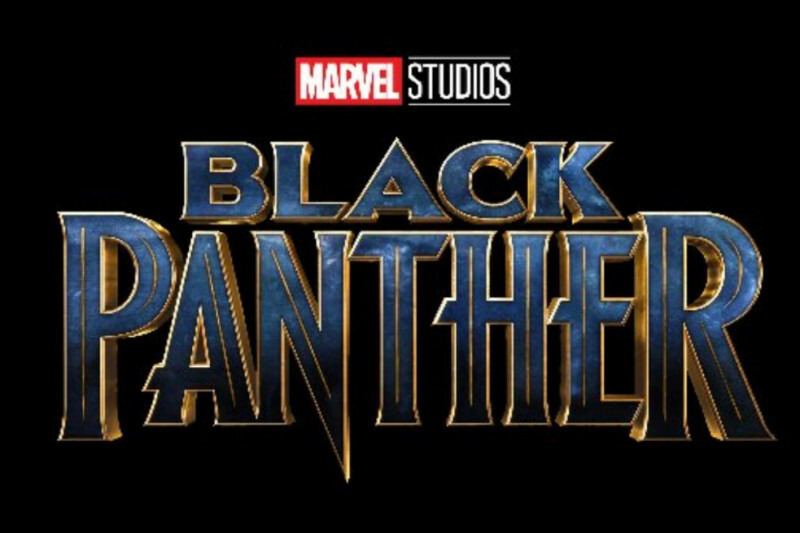 $1,200 will allow us to send 100 children to a private screening of the Black Panther movie. This Campaign was created to benefit the youth of Jackson, Ms. And to provide for them an opportunity to see the Black Panther Movie, and was inspired by the #BlackPantherChallenge out of Brooklyn, NY. 100% of the funds raised will be used towards either purchasing tickets or buying out a private screening of the movie. We are currently talking to potential community partners who work with youth and will update as we can. We will also have a fundraising component at our Wakanda, Mississippi Black Panther Movie event. Please support our efforts.